The OGIO – Outlaw Jacket Style OG500 is available in Adult Sizes: XS-4XL. Break away from the pack and stay protected in this moto-inspired soft shell revved up with stretch panels on the sides for easy movement and zippered sleeve vents. 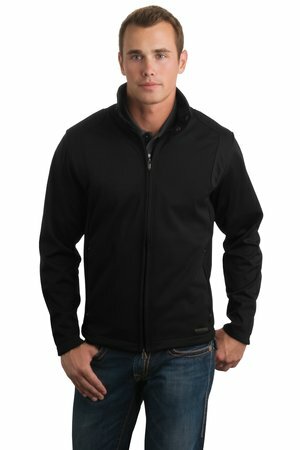 Be the first to review “OGIO – Outlaw Jacket Style OG500” Click here to cancel reply.